fruitcraft | Fruitcraft, Sqish em all! Go on a quest. Quests are simple missions within the app itself. Once you select a quest, the app will tell you how much offence you are likely to need to win and if you play your cards rights, you will not only bag yourself some experience, you will also get some well deserved gold. Challenge opponents. The best way to get extra cash is to raid other players. Just make sure you choose a rich opponent and start a raid. You are likely to win a lot more through battles compared to quests. Mine some gold. 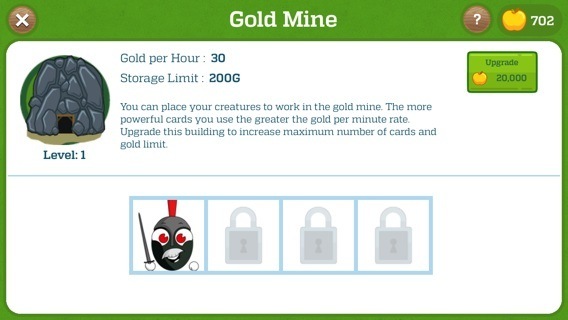 Finally once you get to level 4, you can start your mine and assign a card to produce some gold for you whilst you are offline. What can you spend gold on? Ok so you’ve got some virtual currency together. What now? You can spend your hard earned gold on purchasing more trading cards, enhancing existing cards, upgrading buildings on home camp and tribe, contributing to tribe and to fast-track cool-down. The game offers micro-transactions as a way to get ahead, but it’s finely balanced to ensure the game is still enjoyable for the average free to play user. Fruitcraft trading card game has a bunch of buildings. At first they might seem a bit complicated so we thought we should write a quick blog about all those funky buildings. 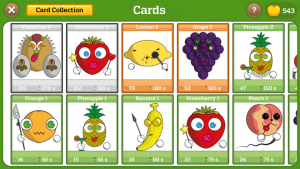 Fruit basket, Check out all your cards here in one place. You can also see how many cards you are missing from the collection tab. But that’s not it. You can get more buildings as you level up. You can unlock a gold mine, defence and tribe buildings. You can also upgrade these buildings with gold. Similar to the home camp, a tribe has a number of buildings that can be upgraded. 4 brand new buildings in fact.They provide the ability to evolve cards and receive attack and defence bonuses. Let us know what you think. What other buildings should we add? 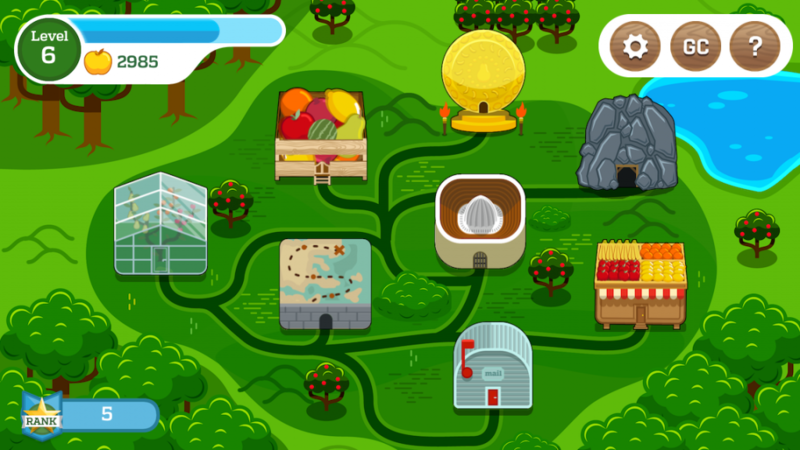 We are very excited to announce that Fruitcraft app is finally on Kickstarter! We are aiming to raise £7,000 (about $10,000) on Kickstarter to finish our trading card game. 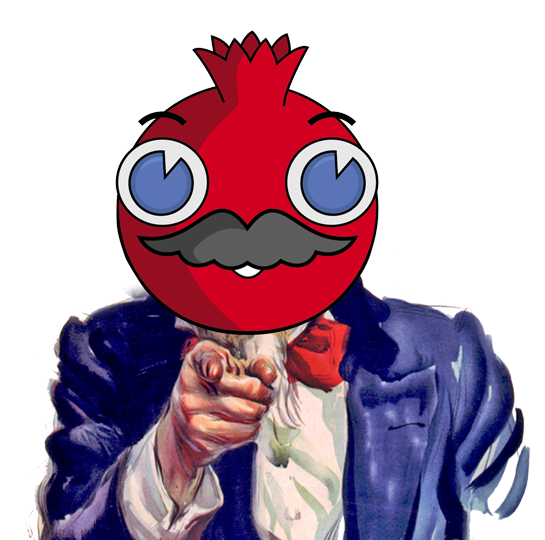 We need your support to finish and polish the game and get it to market before end of summer. You might ask, why kickstarter. If you have followed our blog and Facebook page, you already know that we have been working on Fruitcraft app for a while now. Fruitcraft is almost code complete. The back-end, client, game balancing, original artwork are all in place. And we did run a successful trials back in January. The game is firmly on target for release before September! However, after 6 months of spending all our free time on the project and asking for many free favours, we need £7,000 to finalise the project. The money will go towards creating more cards, animation, finishing the code, putting a server in place and taking the game to market. A portion of what we raise will go towards reward fulfilment. About 10% or so will go towards Kickstarter fees and tax. We are also giving away tones of exclusive perks to our backers. From limited edition stickers and pins to the chance to name a character within the game. Make sure you check out those goodies and let us know what you think. 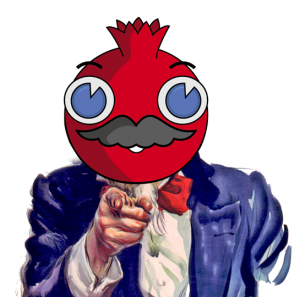 So we would really appreciate it if you could pledge your support towards the Fruitcraft campaign and help us spread the word and get the game established. 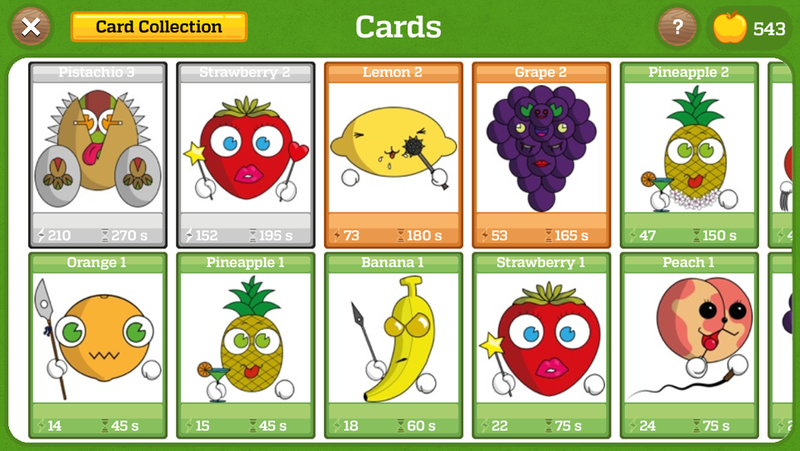 Fruitcraft app development team has been working pretty hard on the game. We wanted to share an early demo of the app with you. You can also subscribe to our new youtube channel.